In the South, everyone has a memory associated with the Ball Mason Jars. 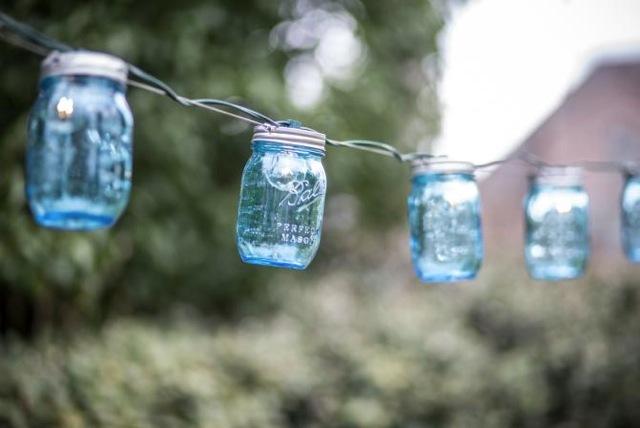 Whether they were the fabulous period blue color or the clear version, images of grandma or mama canning green beans using these beautiful jars are bound to flood back. Give a nod to the past and your family’s heritage with our incredible Mason Jar Lighting.